Journalists like me constantly moan. Not enough money. Not enough time. Too many deadlines. Yada, yada, yada. But sometimes life isn’t all bad – like when we go on trips. Such as this one to Barcelona last weekend. 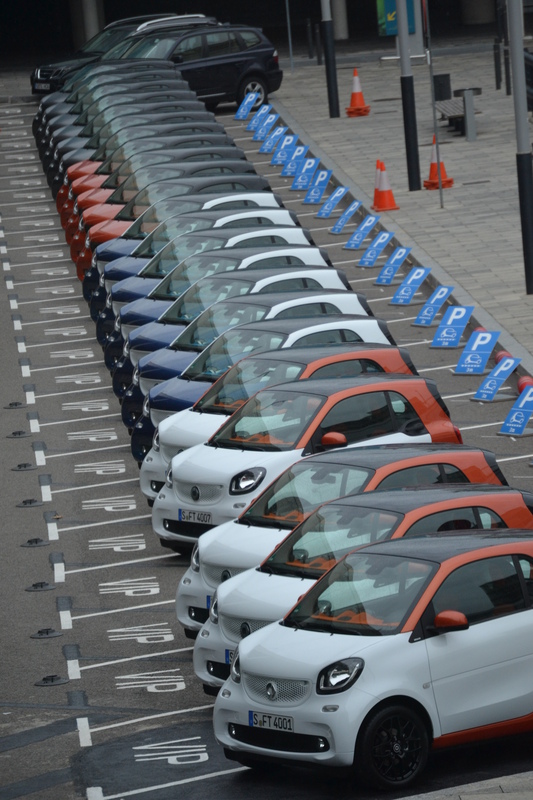 As I openly admit in this article I’m a bit of a smart car fan boy having owned one for the last 10 years. 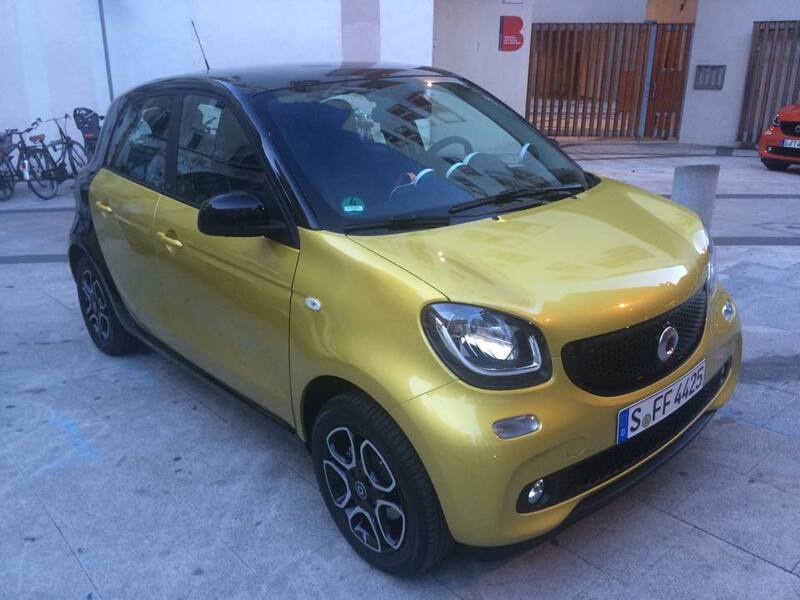 But I’ve got to say that the two new ones are superb, especially the forfour. ← Interview: Andrew Kirkcaldy, Marketing Director, AO.com for Telegraph online.